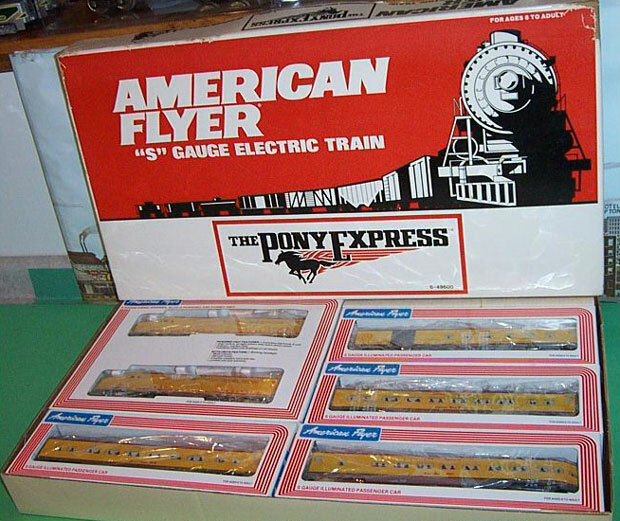 Lionel made the Union Pacific Pony Express set in 1990. 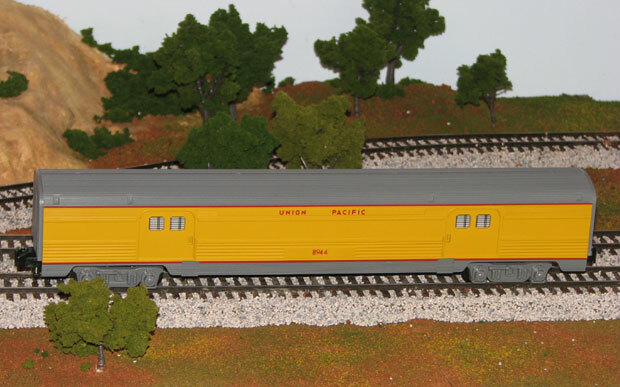 The set comprised an Alco AA diesel engine set and the traditional four passenger cars. Three other cars and a B-unit engine were sold separately as add-ons. comprising a #48106 Powered A Unit and #48107 dummy A Unit. 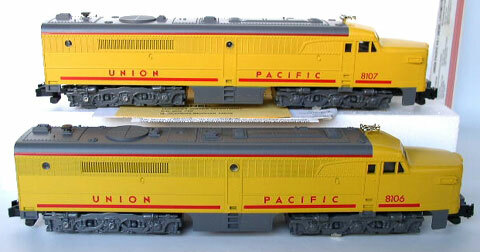 #48119 Union Pacific Dummy B-Unit with rail sounds made as an add-on in 1992. #48941 Sky View vista dome dining car made as an add-on car in 1995. 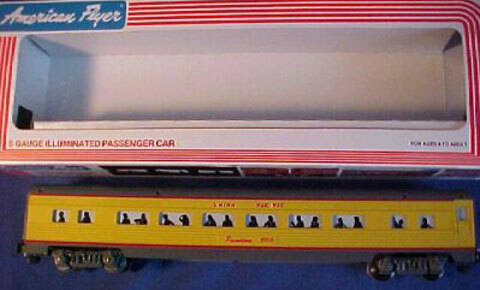 #49927 Union Pacific Baggage Car made in 2009.